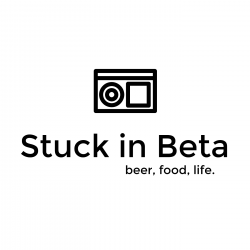 Stuck in Beta Podcast – Page 2 – Three guys from STL discuss the typical nonsense. In this episode we try to salvage together lack of content into a show. 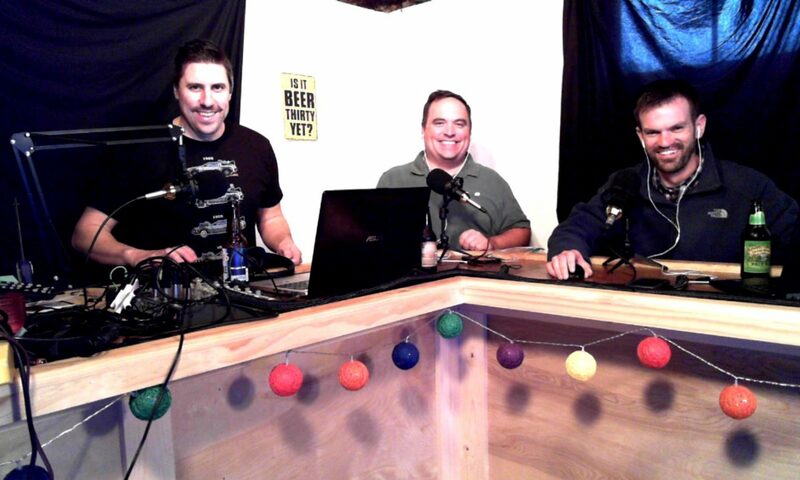 In this episode, we talk about Christmas lights, Avengers 4, Bass Pro Aquarium, and more. We also try Taco Bell Fire Sauce Tortilla Chips.